The internet has served us in a lot of ways, from our kids’ study by offering them online classes to help people book their locomotives and go for home shopping as well as other big properties; we can do almost everything from a single location through the web. It has not only served people regarding communication but has also helped men and women around the world to get a more compact area to thrive. Business is evolving each day and has been making several attempts to reach the peak by enhancing the online presence. In the present lifestyle, when people have got so busy that they hardly get any time to move out after the tiring day and go for some shopping, rather they prefer to place their orders from home itself, and in that case, the internet has been enormously serving them. According to surveys, it has been claimed that more than 80 % of the people who have got internet access in their devices have at least made one purchase in their lifetime. Since one can see that the consumer power is so high, it becomes essential for any business to assure its online presence to remain competitive within its industry. No matter what the size of the business is, it is important to ensure an online provision of the same. Have you ever wondered how you would represent your company to the audience? Certainly, a website will serve as the primary source of identity for your business. The website is regarded as a reflection of your enterprise since that is the only way to which people will be able to know about your products and services, as well as all that you deal in. When you are selling out something, no matter how large your network is, you cannot afford to reach out each people in an offline mode. Even though you have your branches scattered all across the world, it is impossible to gain that much traffic. When people are so much techy in the present times, and internet moves around in almost everyone’s pocket, why don’t you take it as your advantage? 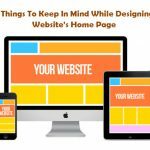 If you want to stay in the race and continue competing with the other fellow business participants, you can always prefer maintaining a good web design that would help you in reaching your customers. You can also promote your business online and help more and more people reach up to you. 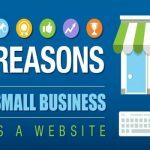 A lot of business owners, particularly the small business owners often tend to drop the necessity of a professional website. Surely, you cannot mess up all your things at a glance. This will rather fail to serve your purpose of having a website. It is not at all too expensive that you will have to break your bank. A qualified web developing professional will be able to create your website and help you advertise your deals over there. The basic thing that should be taken under your concern is your content. Make sure that you publish a unique and creative content that can attract the readers. The content should be informative enough to ward off all the confusions prevailing among the audience regarding your services and products. Besides, you can add a lot of audio and video with a few clippings and images to make your content appear catchy before the audience. Add highlights when you want to make people aware of your offers and discounts. 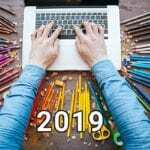 Now, that you can understand how important it is to have a website of your own business, I hope you have learned to implement the ideas mentioned above to create the website. 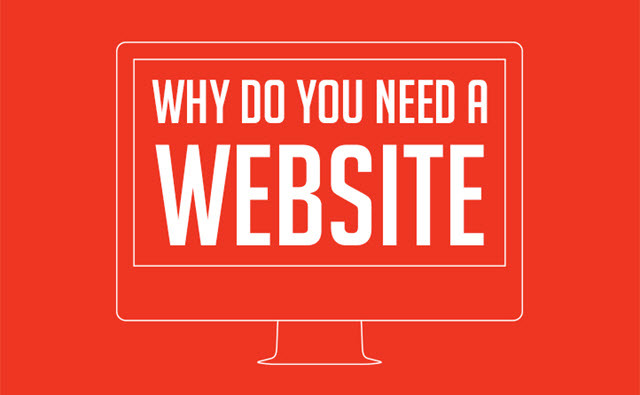 Here are some reasons that are specified in brief so that you can understand the significance of a website for your business. A lot of small business persons, particularly the start-ups often tend to think having a website to be an unimportant part of the business. Being new to the competition, they lack the understanding and experience that other competitors possess; as a result, they fail to recover the space they share with their competitors. Also, a lot of business individuals think that having a website would cost them a lot of money. So, they keep it to be something that is out of their budget. They become too late in understanding or realizing the necessity. Irrespective of the fact that you run a small or a local business, you must own an active website if you dream of growing big and have a good margin of profit. If you do not own a business website, it would be impossible for consumers to locate the business or communicate with you. Search engines like that of Google do heavy focus on local results; therefore, a website would be much more significant when you own a local business. With a website, you can easily reach customers in all corners of the world. A professional website will help a business owner to avail an instant global presence. This would assist your business to capture customers from all around the world. This, in turn, will surely increase your customer base. Also, a website will help you learn about your customers’ demands. Things are changing each day and so as the demands of the consumers vary as per the necessity of time. Make sure that your website holds a section, wherein your clients can leave their comments and reviews. You can go through them and find your audience appreciating your services as well as work over issues to satisfy your clients. 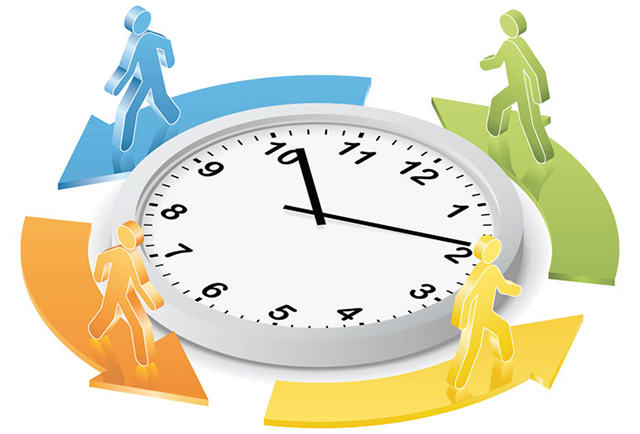 People are living a lifestyle where they are so drowned into their schedule that they keep on running all throughout the day. Out of that stressful time, it is quite hard, when you are even compelled to go shopping on time. How would they manage? They can’t escape their office hours to get to the store and grab their deals. However, this problem is also solved with the online presence of the stores. 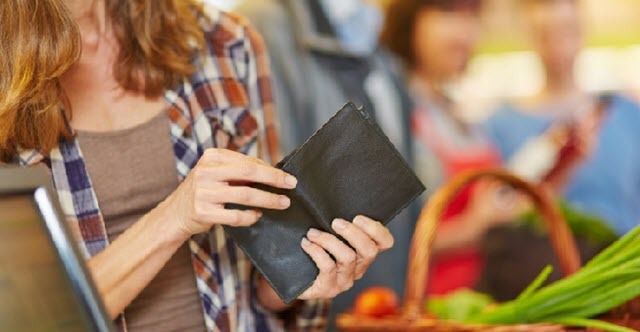 The Internet allows people to access shopping sites around-the-clock, wherein, consumers can now literally shop online without any foundation of time acting upon them. The only way through which businesses can manage reaching their potential customers is through a professional web design which will allow them to research about the company or shop with it at any hour of the day. It is 24 * seven accessible and is open for all the 365 days of the year. The website also features overnight deals, and you can start grabbing them anytime as per your convenience. Once a business has got its website, it usually enjoys the ability to communicate with its customers on an instant basis. You can keep your customers informed regarding your deals, and they can also tune up with you. They can share their queries, and you can reply them. This, in turn, helps in maintaining a strong relationship between the business maker and the clients. You can advertise your new products as well as upcoming sales on the business website. This would also help you eliminate those extra expenses, that you would otherwise, have required in sending out costly flyers and mailings. However, while you are focussing on your ads, you should be confirmed enough regarding your content. Content and the integration of social media usually act as two important factors when you want to represent your business before the audiences. When you are generating content to help a prospect, it is your responsibility to access the social media as that would enable instant propagation of your content across the potential customers. People usually suffer from a lot of misconception, wherein they think that a digital platform to deal with business usually carries away money in bucks, but the thing is entirely different. It is a smart way to grow your business, and you can never estimate its profit until you do it yourself. It comes with so many advantages, and a profit value would be retained much more than you make on its investment. 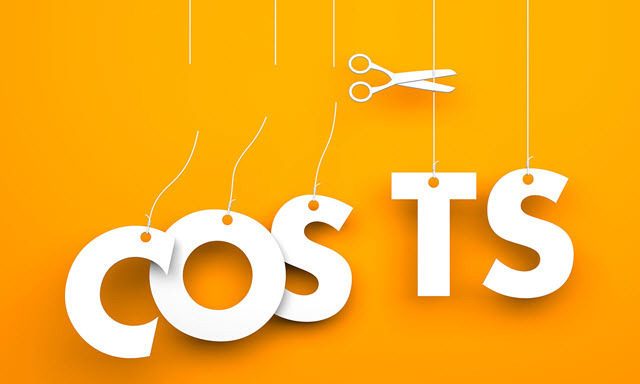 A business website costs very low in its maintenance. You can find this deal to be fairly inexpensive when you compare it to other techniques of advertisement. The power of a business website is too high, and that would also fetch you a greater Return on investment or ROI value as compared to that of other advertising channels. It is essential to make use of a website as a sales tool that would explain all your products and services. It should also generate leads from the information. A professional website is usually potent enough in attracting new customers. It is good to have old customers. Consequently, it is equally important to get in touch with new people. You ought to gain new clients to expand your business, however, in the process, make sure that you do not lose your former clients. Just as consumers keep on searching the web, they will come across products, services, and information related to your company. If you don’t have an online presence, you would have otherwise, left unnoticed and there would have been many who would not have even known about the existence of your business. While you analyze the growth of your business, you would find prospects at different stages of your sales procedure. You may come across researchers, purchasers as well as comparers. You should make sure that you have got offers for each one of them! Your website should be customer friendly, and a business that takes in customers along with itself in every step of the race will surely achieve success. Through a website, your customers can leave a question for you as well as notify you with their queries and feedbacks. Not necessary, you would always obtain a positive feedback. There are times when you may receive a complaint regarding any of your service or product. When you are notified of any problem, make sure that you are not responding to it negatively. There are times when you may get certain manufacturing or production deformities, however, the notification will serve you as a reminder, and you can take care of it by eliminating the issue and ensuring the fact that the same trouble would not be repeated in any case. 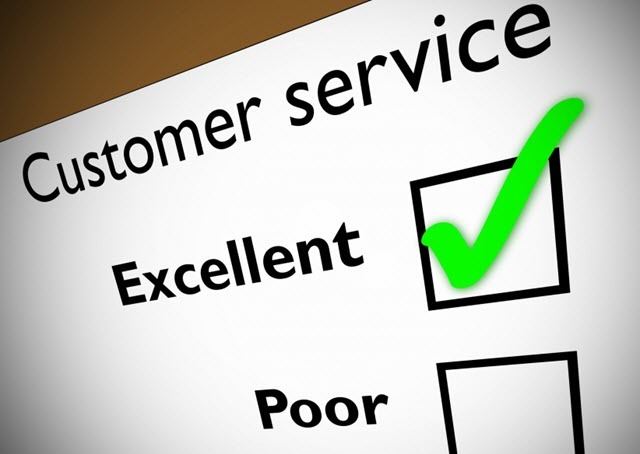 A website will help you improve the satisfaction rate of customer service. A customers’ experience could be enhanced in different ways, such as a blog or a forum or by installing a live chat program. 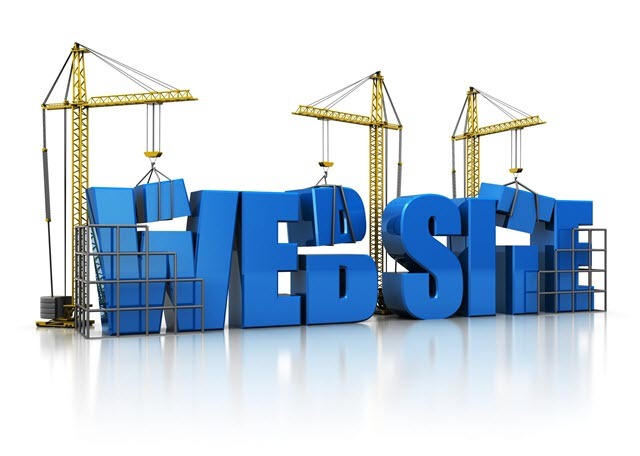 It would be a little hard at the very first when you think of launching a website, for the matter would appear new to you. You may need to plan out strategies and make sure that you are updating the site with frequent contents. If you keep the site unattended for too long, it would be similar to that of stale food. Just as people prefer fresh stuff over the old and stale ones, it is the same case out here as well. Therefore, you need to make your website look fresh and jolly. You need to share contents and blogs to help people keep updated and let them know that you are active on the Internet. This will also help you win their reliability. 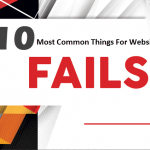 Once a business website is set up, there are some initial troubles, and that is quite obvious. However, you need only a little maintenance for it on a day-to-day basis. Thus, you can easily advertise on the website and that too, without taking much amount of time from your daily operations of your business. Although it is said that you do not need to maintain the website too much, which you would otherwise need to advertise your business through offline modes, you cannot keep neglecting your website. You must have a proper content strategy in place so that you can remain consistent with your regular updates of the website to prevent it from becoming stale. Now, that you have read the significance of a website for every business and you have also learned the ease of setting up and maintaining a website, you can easily opt for one to boost up the growth of your business empire. A business without a website will face too many challenges and a lot of difficulty in remaining competitive in the present market status. This would also prevent them from generating more customers since the consumers won’t be able to find you across the internet.